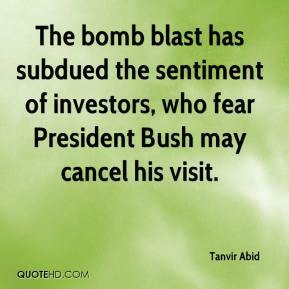 The bomb blast has subdued the sentiment of investors, who fear President Bush may cancel his visit. 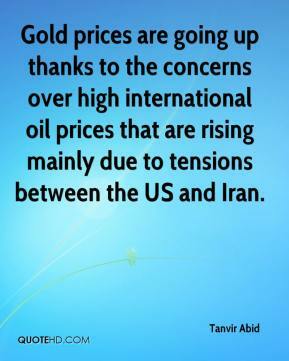 Gold prices are going up thanks to the concerns over high international oil prices that are rising mainly due to tensions between the US and Iran. 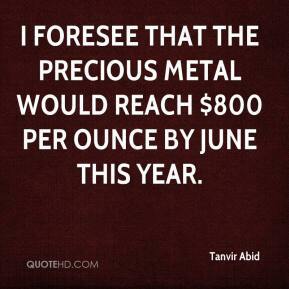 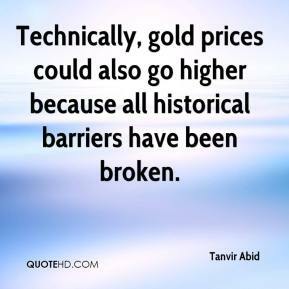 Technically, gold prices could also go higher because all historical barriers have been broken.